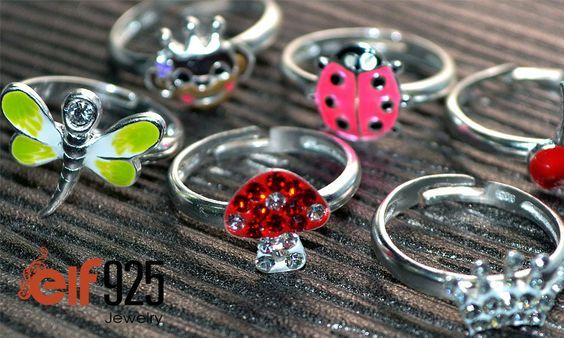 Just came across this website, which has a great collection of rings, earrings, necklaces and bracelets. 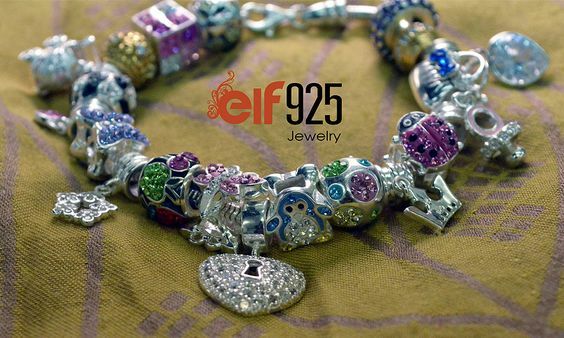 Established in 1969 as a brick & mortar jewelry, Jewelryland started selling online in 2010. 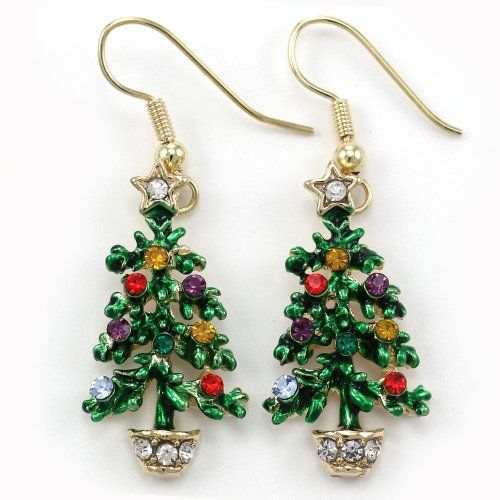 Their website features a wide collection of gold, silver and diamond jewelry suitable for each age group. 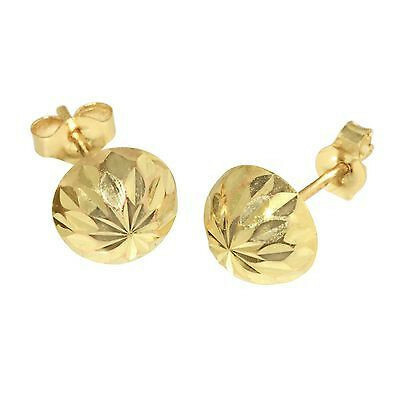 I specially loved their collection of 14k gold stud earrings, which are made of solid gold with a hallmark stamp. These studs come in many shapes and sizes made of yellow or white gold with gemstones or AAA grade cubic zirconia. Featured above is a 14k gold, half ball stud earring by Jewelryland. It sparkles because of laser cut and is high polished to make it shiny. 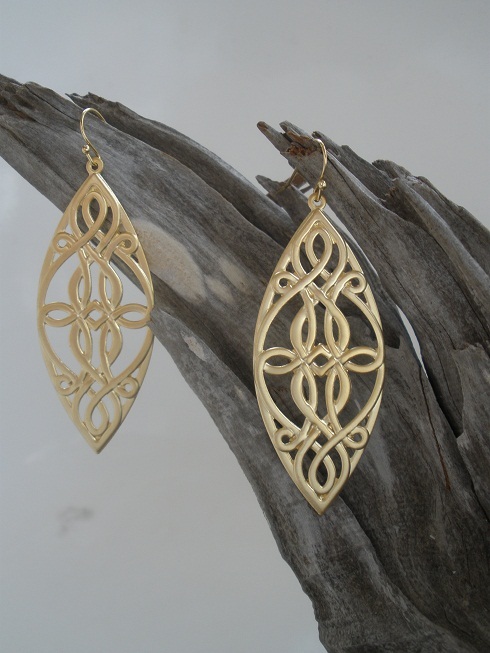 I really loved this earring from Jewelryland and rest of their collection. An amazing place to choose your Christmas gift. 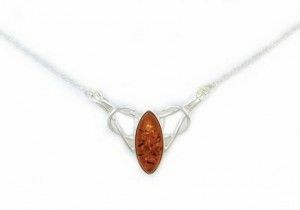 They claim that you will find top notch jewelry backed by excellent customer service. 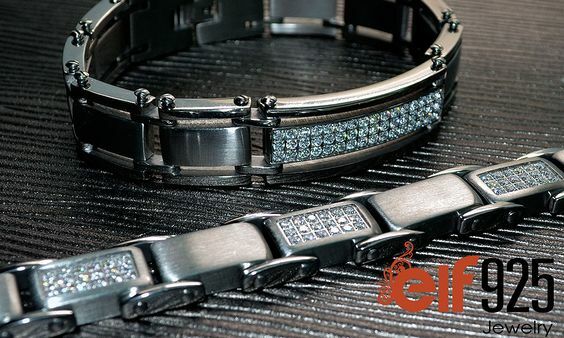 Orders are shipped within 24hrs and what more they offer a no questions asked 30 day return policy. 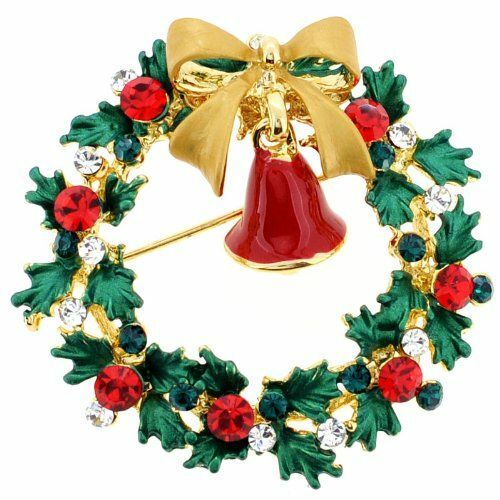 Do checkout jewelryland website for more details. On showcase today are these flashy Bolt Earrings by This N’ That Jewelry. April the designer behind this creation, has been beading on and off for over 10 yrs. 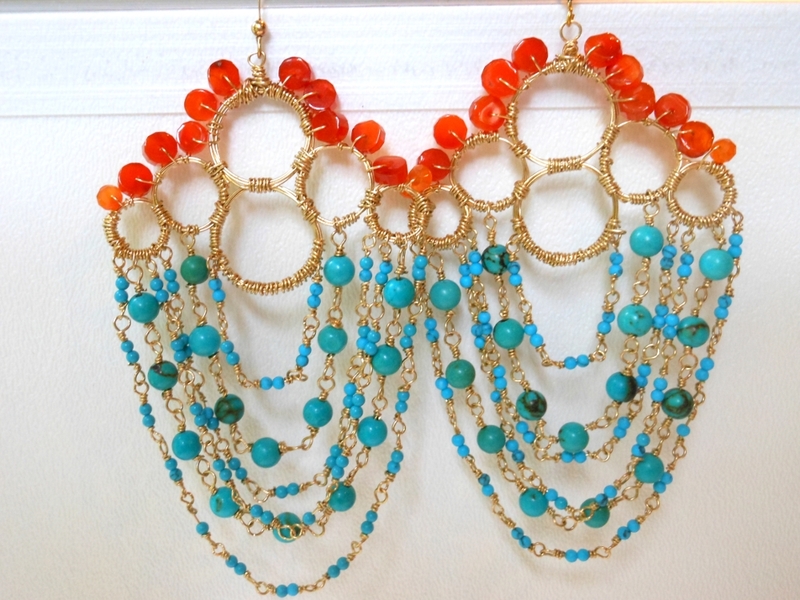 She finds beading as a excellent way to relax, unwind & to become ‘centered’ when things get hectic in life. 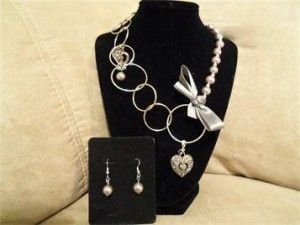 Her jewelry line is a eclectic mix of some current trends & some traditonal & basic beaded jewelry. 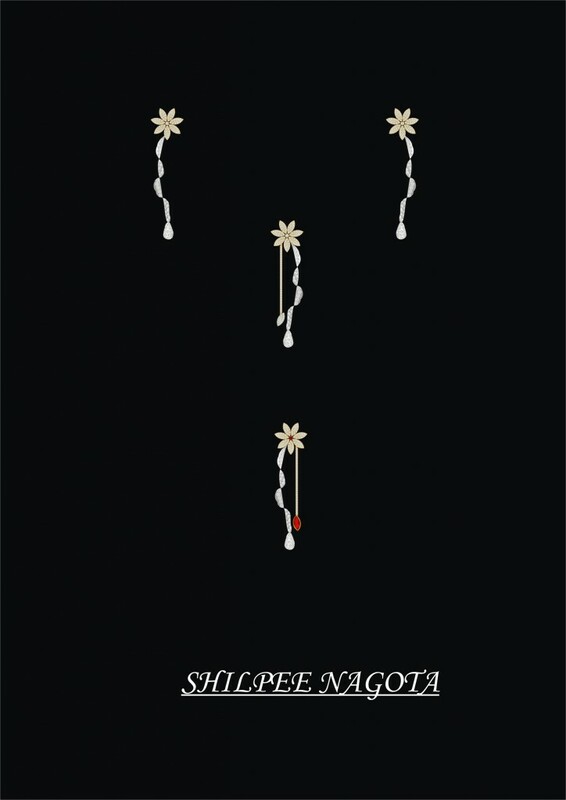 She loved to make mostly Earrings and Necklaces. 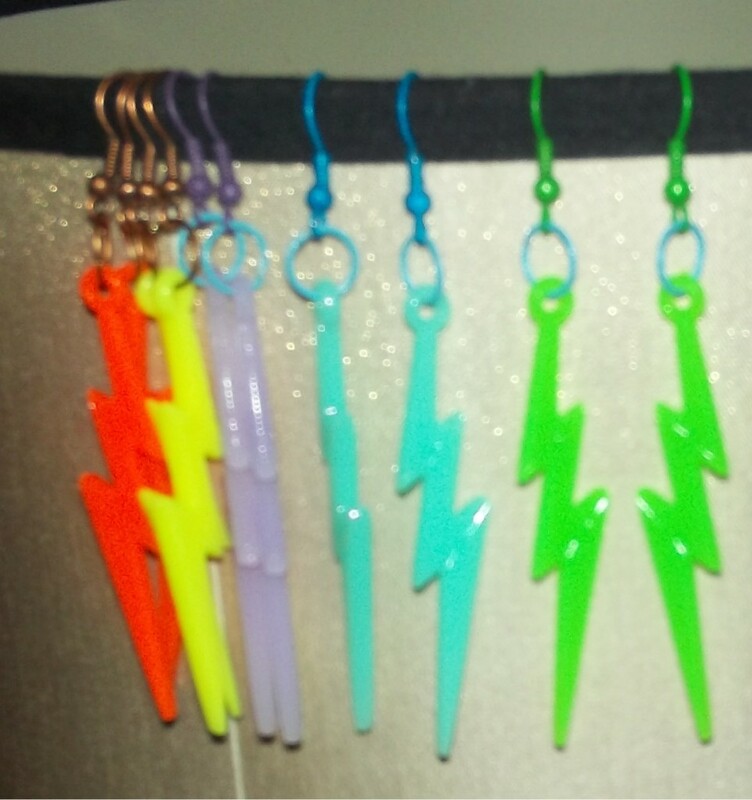 Show above are Neon lightning bolt earrings. About the size of a bottle of nail polish, they are made of very lightweight plastic in neon yellow, green, orange, purple and baby blue. I loved her creation, I’m sure you would like it too. You can checkout her etsy store for this and her other creations.